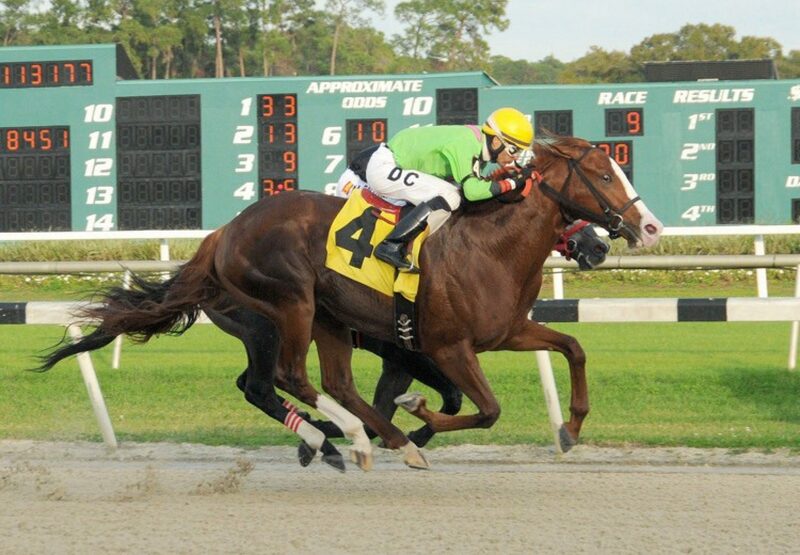 Exciting young stallion Munnings has had a flurry of recent stakes-winners, the winning run continuing in the $75,000 Jackson Bend Stakes at Gulfstream on Saturday won by Catalina Red (3c Munnings x Lovely Dream, by Freud). 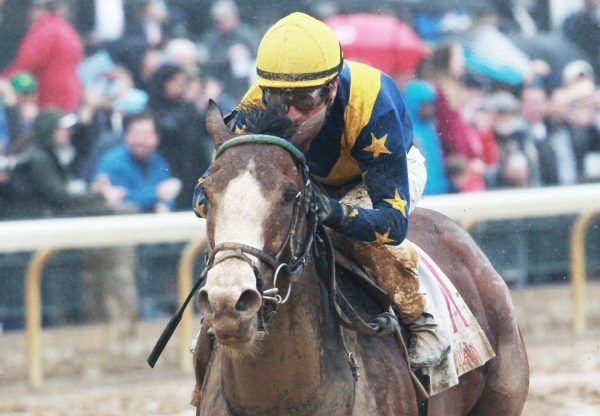 A two time stakes-winner last year at Tampa Bay, the Chad Stewart trained colt had been on the sidelines since finishing fifth in the the Grade III Sam F Davis Stakes back in January with an injury. Sent out favourite for this seven furlong sprint, Catalina Red was allowed to find his feet early and finished strongly to win easily by two and a quarter lengths. A half-brother to stakes-placed Whiskey Bravo from stakes-placed Lovely Dream, Catalina Red was a $71,000 purchase from the OBS April 2YO Sale and has won three of seven starts earning over $127,000 in prizemoney. 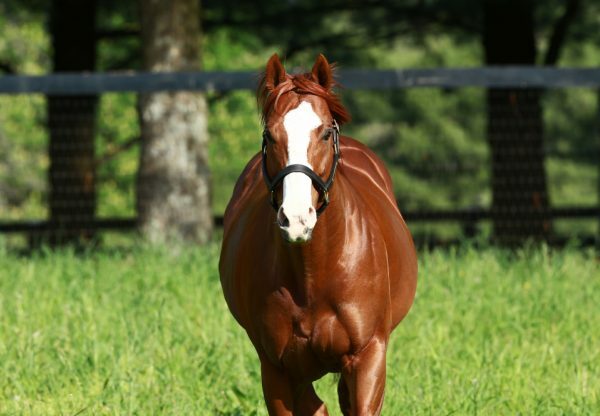 Catalina Red is one of 10 stakes-winners for Munnings, who is second only to his barn mate Lookin at Lucky on the US Second crop Sires List by earnings, but leads him on winners and stakes-winners.